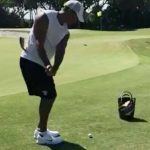 Tiger Woods said this week that he’s undergone an intensive out of state in-patient rehab program to better manage his use of pain medications, but Las Vegas oddsmakers don’t expect him back on the golf course anytime soon. 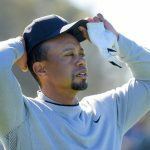 Woods, who hasn’t finished a golf tournament since January, skipped the Masters in April after undergoing a fourth back surgery. The 79-time PGA Tour winner had hoped to play again in 2017, but those odds grew long after his DUI arrest in late May. The third major of the year, the Open Championship (sometimes referred to as the British Open in the US), will take place later this month. But Las Vegas sportsbooks aren’t even taking wagers on Woods, who will most likely miss his seventh-straight major. 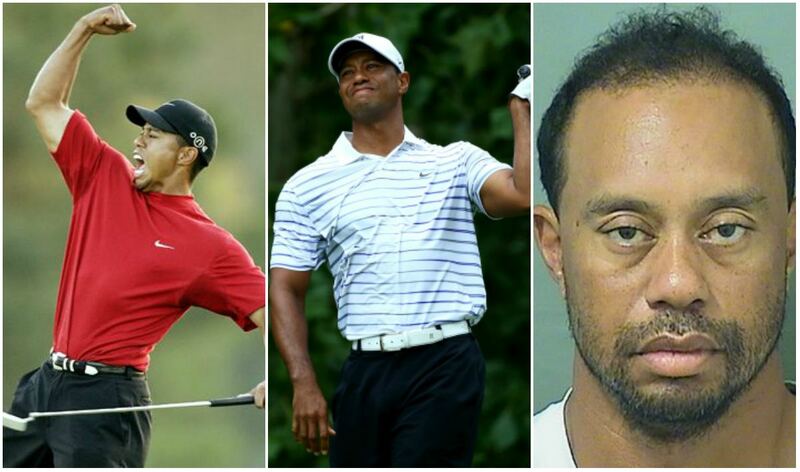 On May 29, Tiger was arrested near his Jupiter, Florida, home after police found him asleep inside his running SUV. No alcohol was found in his system. Complications from a mix of medications were blamed for his intoxication. With Woods likely out of another major, golf betting will be reduced. Despite being ranked No. 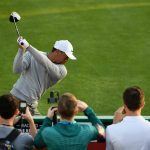 970 in the world, Tiger’s presence in a tournament not only increases television ratings, but also leads to a surge in wagering activity at sportsbooks. For the Open at Royal Birkdale on July 20-23 in Southport, England, Dustin Johnson, the top-ranked golfer on the planet, is once again the favorite. The Westgate SuperBook has DJ at 9-1 to win his second major. Northern Ireland’s Rory McIlroy, the 2014 Champion Golfer of the Year, is next at 10-1. Jordan Spieth follows at 12-1, then 2017 Masters victor Sergio Garcia and Rickie Fowler (15-1), and Jason Day, Hideki Matsuyama, and defending Open champion Henrik Stenson at 20-1. Fan-favorite Phil Mickelson, who skipped the US Open to attend his daughter’s high school graduation, posts at 40-1. John Daly knows a thing or two about addiction. The 1995 Open winner has struggled with alcohol and gambling problems throughout his career. Last month, Long John won his first tournament on the Champions Tour. The victory marked Daly’s first win in an event sanctioned by the PGA Tour since 2004. Daly is in the field for the Open Championship thanks to an exemption category that qualifies all former winners aged 60 and under into the field. The SuperBook has Daly at 500-1 to hoist the Claret Jug for a second time.